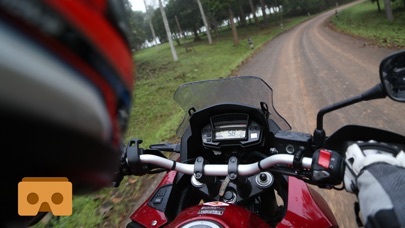 Experience Bike Motorcycle Race like you never have before! Have you ever wanted to race motorcycles down a free way? 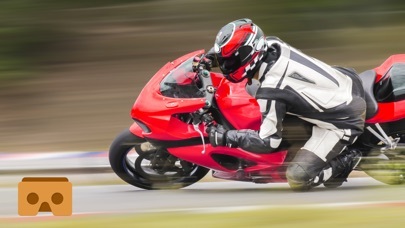 Feel the wind run through your helmet and brace turns that could end your life? Well now you can for free and do it wherever you are! Download VR Bike Race and experience the thrill today. Features: - VR Bike Motorcycle Experience - Google Cardboard powered stereoscopic rendering and head tracking for mobile VR. - Tons of VR catgories - Regular updates - And More! 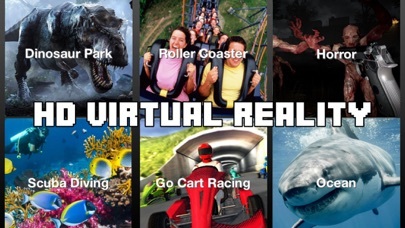 VR Categories: - Bike Motorcycle - Roof Runner - Sharks - Horror - Scuba Diving - Rollercoaster - Dinosaurs - Haunted House Download this app today while it is free! This app is total BS, it's FREE! (to download) But gotta pay $1.99 (to use it) GREAT!! !